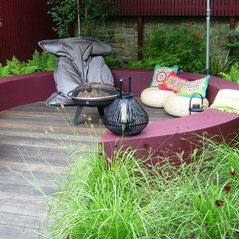 We specialise in designing outdoor spaces for today. 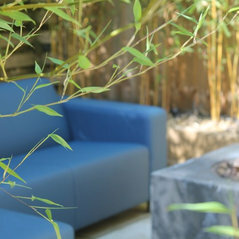 The busy and demanding lifestyle of our clients, mean that low maintenance but high impact spaces are what our customers desire, and thats what we deliver. 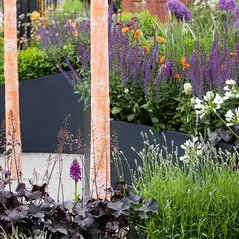 Straight lines and sweeping curves are softened with beautiful planting and often illuminated by night. 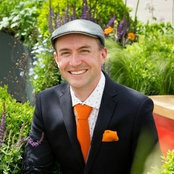 With a selection of Gold medals and national awards for our work, our team, headed up by Lee Bestall, are committed to creating fabulous gardens ... our aim is to receive a 5* review on Houzz! 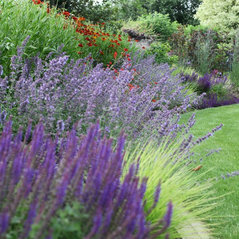 We specialise in plants, and have our own dedicated in house planting team, who look after garden care and plant management. 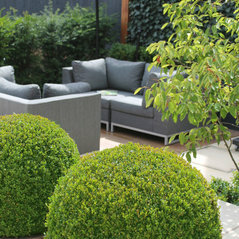 They make sure that planting is carried out properly and that only healthy plants are introduced into your project. 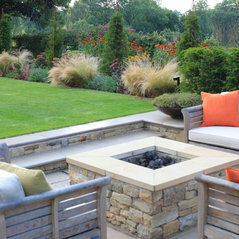 Being based on the Yorkshire / Derbyshire border allows us to work throughout most parts of England and our clients often require us to travel to their site because they find if difficult to find a designer with our style locally. 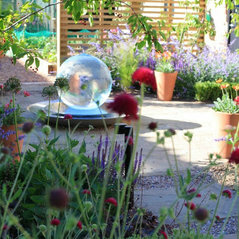 Commented: Are those Cosmos?Hello No they are not the annual Cosmos they are a perennial called Helenium. 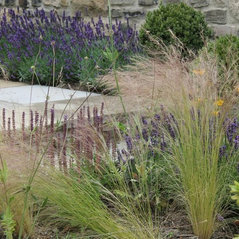 Commented: Windy coastal gardenPerhaps try some grasses which will look great in the wind? Commented: Outdoor lamp / Infrared heater?These are manufactured by Heatsail and you are correct it is infrared heat. A great addition to a garden! 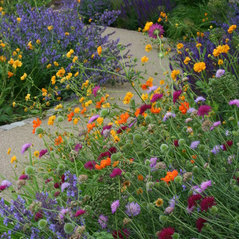 Commented: Wie heißen diese Blumen?There is Knautia, geums, nepeta and salvia in this picture, beautiful colour.